When the creative lightbulb switches on and an artist fully connects with his true calling, the ultimate winners are the ones hanging out at the intersection where an established audience and eager new fans are destined to meet. 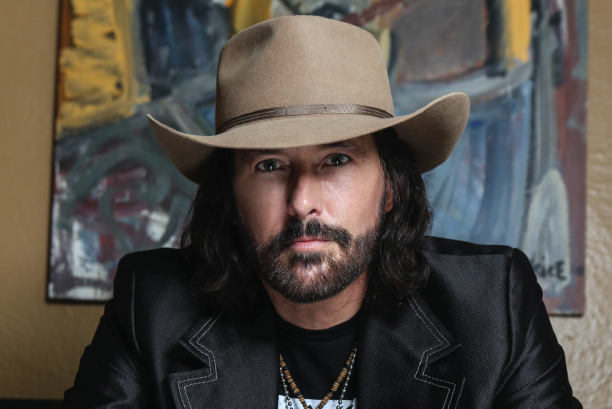 Such is the case for Rick Monroe, the seven-time Jägermeister Country Brand Ambassador who’s now poised to share the expanded sonic palette found deep within the grooves of his most fully realized album to date, Smoke Out the Window, which cracks the lid on its release on September 21, 2018 via Thermal Entertainment. arrived, and how he may very well soon be headlining all those big arena and stadium stages all across the country himself as a result. After all, where’s there’s Smoke, there’s fire — and for Rick Monroe the artist, the future burns quite bright indeed.